Brisbane Artist is about connecting people with fine art and creating family heirlooms to be treasured and passed down from generation to generation. Nothing gives me more pleasure than seeing the eyes of my clients light up as they see their loved ones ‘come to life’ once again through the artwork. I am filled with joy at the knowledge that my clients have entrusted me with such a special opportunity; a chance to create something with unconditional sentimental value. As much as we connect with landscapes and seascapes, they never quite have the same impact and unlock the same emotions as a portrait. It can often be forgotten, when looking into the eyes of the subject, that it is merely a painting we are seeing. I often struggle internally to give up the commissioned works to their buyers as the journey of creating the art impacts upon me deeply. I see what they see in the person I am painting. I understand why this person means so much, and I empathise deeply with that. Some of the artworks featured on this site are of artist’s loved ones and belong to their personal collection, meaning they are not for sale. I feature these works in order to give a wider exposure to the capability of the artist and to help you choose the style in which you would like a portrait to be painted. 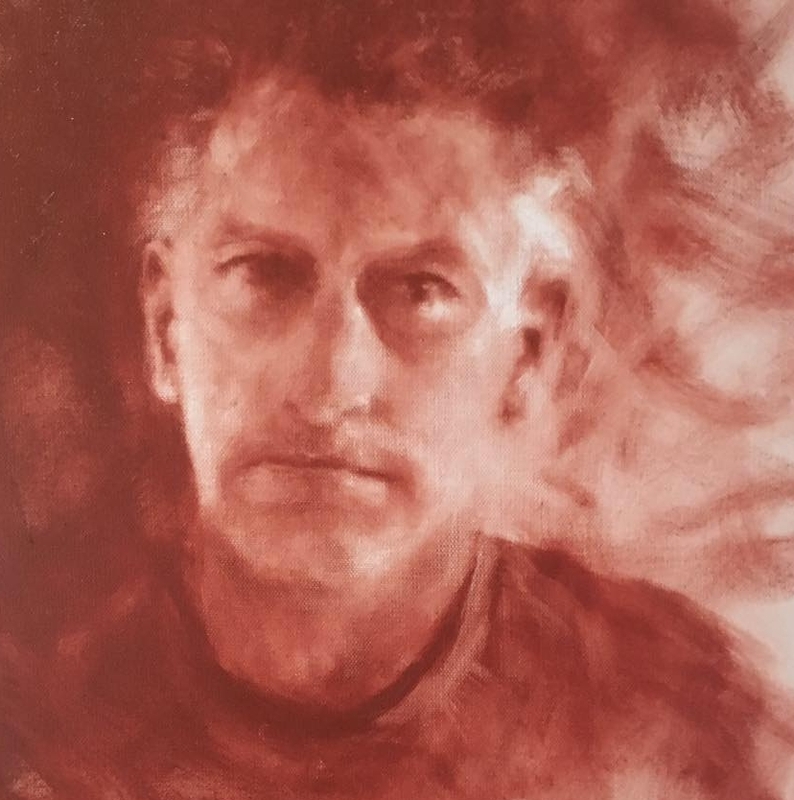 Mark's paintings are are featured in private collections internationally and are part of the Matthew Flinders acquisitive collection within Australia and overseas.